Ondinnok’s particular theatrical approach has intrigued and fascinated. It was derived from certain codes, ceremonies and rituals stemming from Aboriginal cultures. 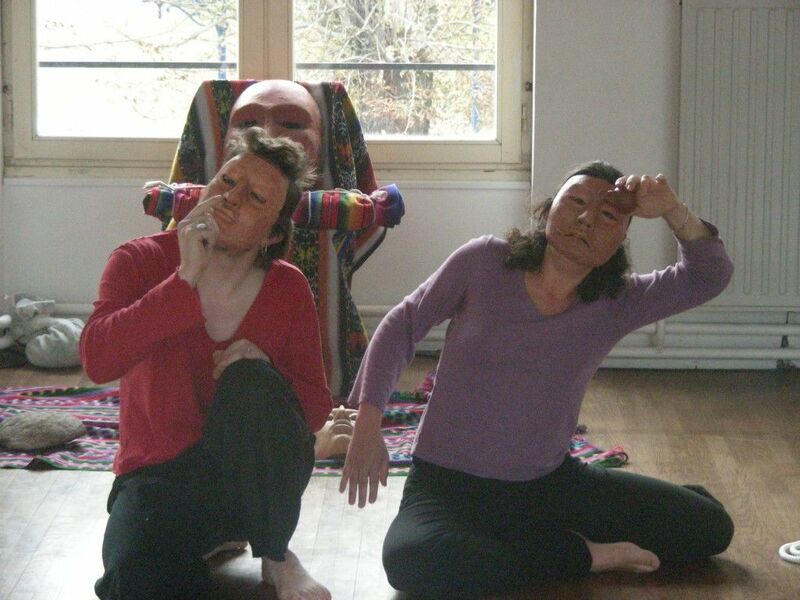 In January 2004, ARTA (the Research Association of the Actor’s Traditions) invited Yves Sioui Durand and Catherine Joncas to Paris to give a workshop on the Theatre of Myth. This was the first time the creators opened their approach, previously reserved for Aboriginals, to all nationalities. And it worked! 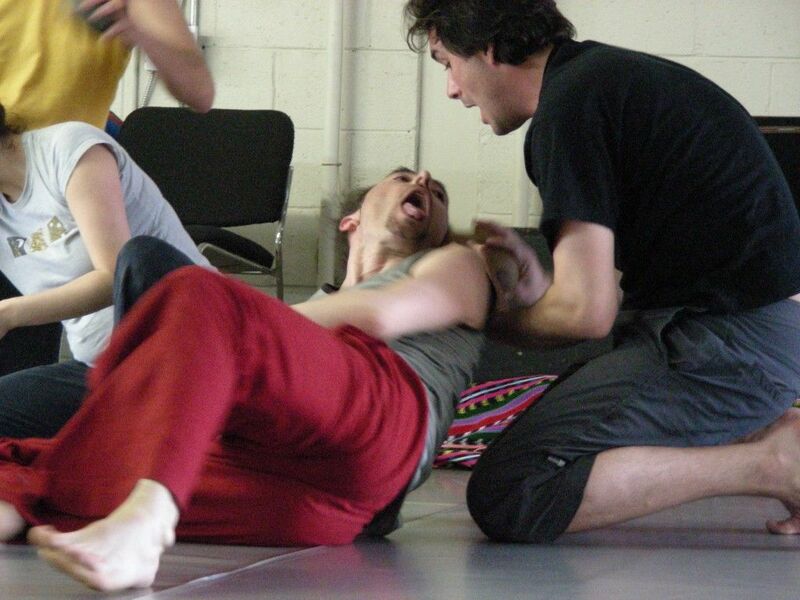 With actors from all over the world, the instructors discovered the universality of the codes and their connections with very ancient levels of interpretation. After this experience they decided to offer this type of workshop to a much larger public: artist and non-artist, Aboriginal and non-aboriginal. 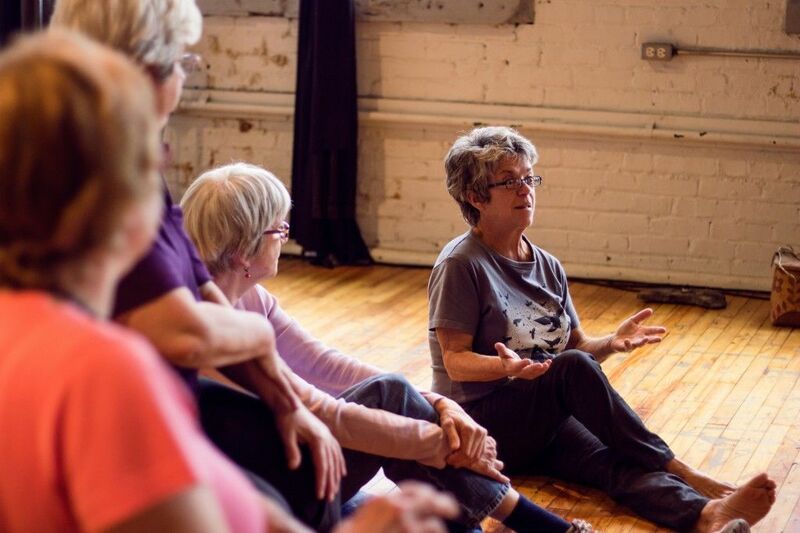 Of varying lengths these workshops are constructed in stages so as to permit the participants to gradually gain confidence in this ‘outside of the norm’ process. The participants are called on to listen to their own unconscious to achieve full consciousness. A process that aims to reconnect them to ancestors and to sacred connections uniting man and nature. Stones, a variety of objects and masks are used to recall a past, an emotion or a premonition. These objects awaken a sensibility closer to intuition than to rationality. Always with the greatest respect, the participants are led to experience the power of these objects and of the stories they symbolize. Characters come into the world; a story creates itself, that the actors accept rather than construct. It is difficult to describe this experience in concrete terms; one need live it to understand it. Generally composed of a dozen participants, these workshops are adapted to the context within which they are given. 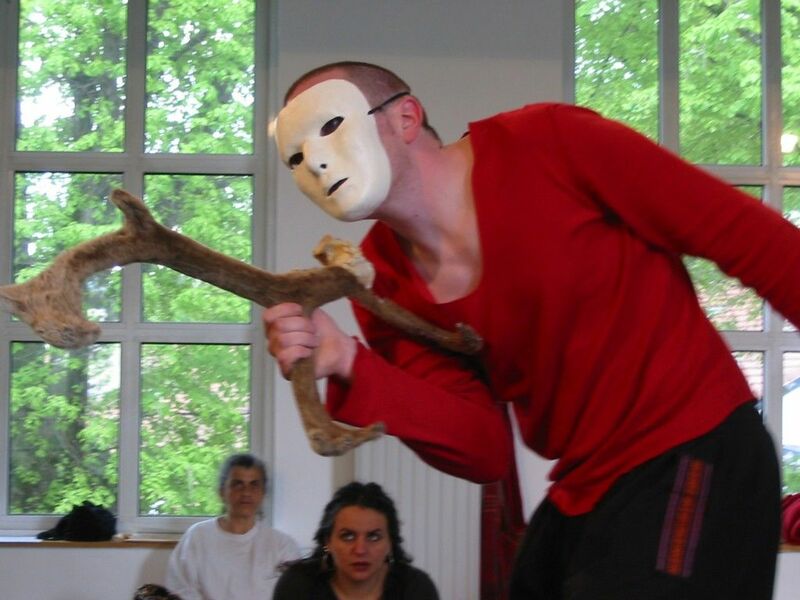 Ondinnok returned to ARTA in 2008 then to the theatre l’Odyssée in La Rochelle, to the Festival Border Crossing in London and then to Vancouver to the Festival Talking Stick. Catherine Joncas and Yves Sioui Durand have animated this type of workshop during An Aboriginal Spring of Art (2013), for the 16th and 17th editions of Les Journées de la culture (2012-2013) and for the cultural workshop project with La Marie Debout d’Hochelaga Maisonneuve (2014-2015). 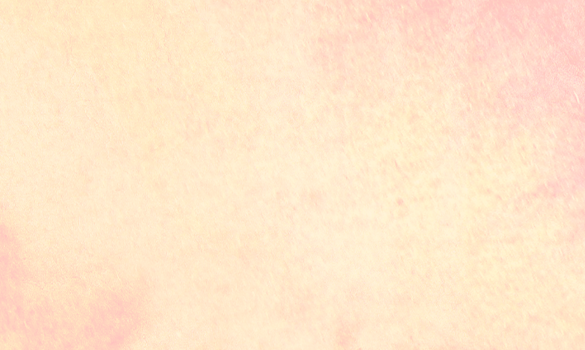 As well as being an initiation into Aboriginal spirituality and cultures, this experience allows for a reconnection with a part of our humanity too often ignored in the context of modernity where life is reduced to dry reality.